In the construction industry, employee safety is a top priority. But with so many workers either off-site and far from their home base, or between satellite offices and construction sites, efficient communication can be a challenge. 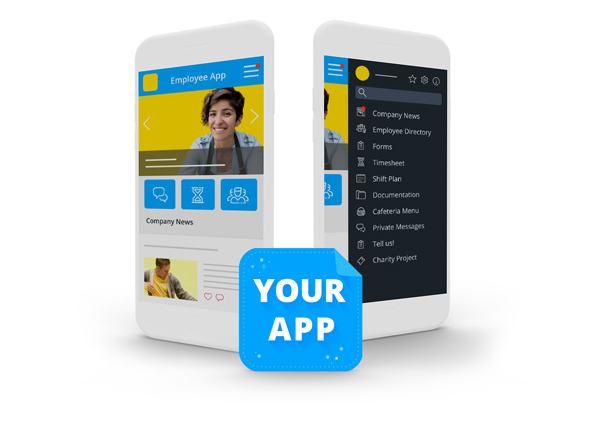 With a branded employee app you can immediately provide all of your employees with targeted information, practical HR tools and services, and important safety updates. Wherever they are and whenever they need it. In the construction industry, where your employees work, what they do, and what they need all vary. And for international companies, even languages and security regulations can differ. 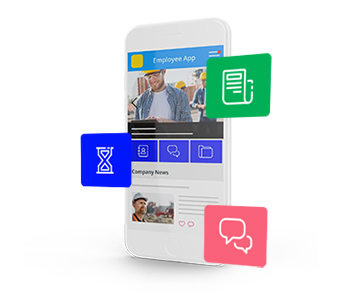 With an employee app, communications and HR departments can reach their many non-desk workers and target content to meet their specific needs. Get your employees talking and find out what they really care about. 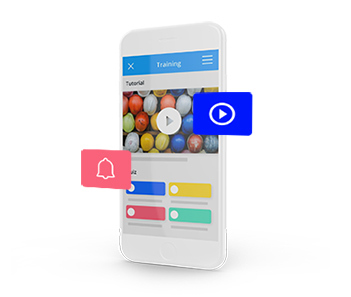 With surveys, feedback channels, and the ability to comment, like, and share, an app for mobile internal communication generates dialogues throughout an organization. 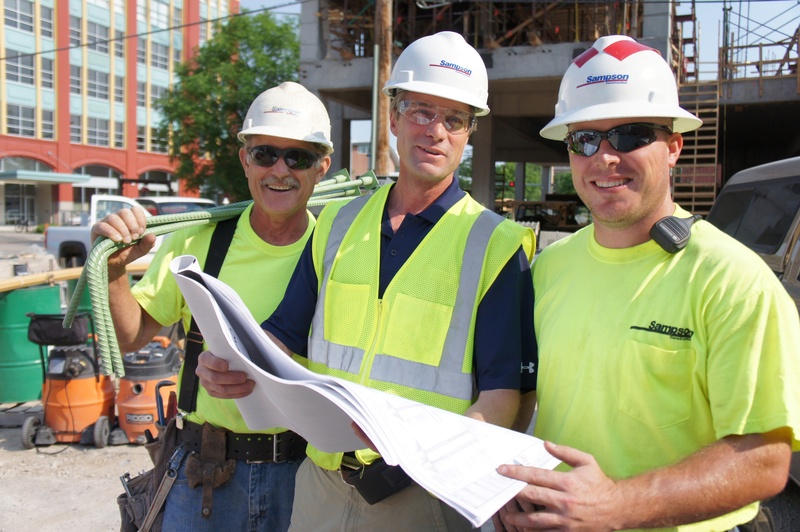 When it comes to sharing news, training, and safety procedures in the construction industry, messages must be communicated promptly and reliably. With push notifications, acknowledgement functions, and targeted content, an app helps companies in their efforts to achieve flawless information distribution. Want to see more? Check out our use case guide. 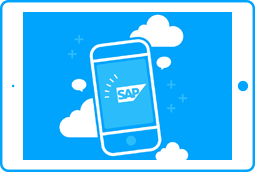 SAP HR Services in Your Branded Employee App - There are many reasons to provide your SAP HR services with a branded app, including giving them an easy access point that ensures you're reaching all of your people.